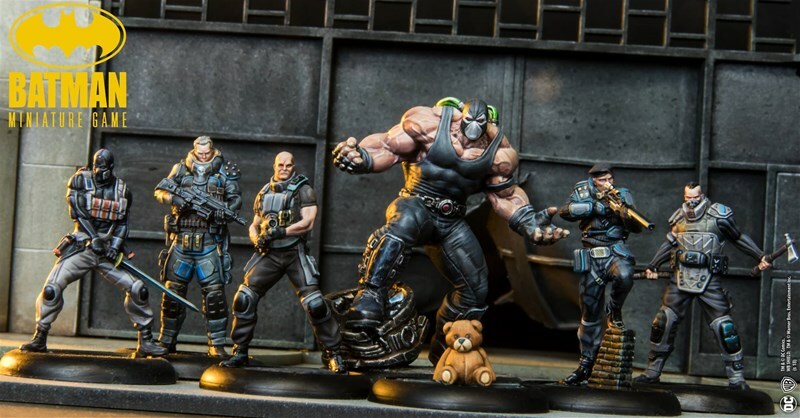 Lots of new releases up on Knight Model's website for you to check out, available now for pre-order. 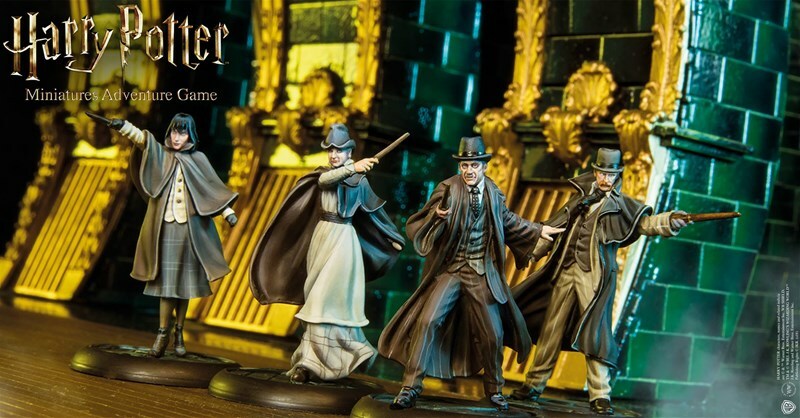 There's a couple kits for the Harry Potter Miniatures Adventure Game, as well as the DC Universe Miniatures Game. So, if you want some wand-waving action, or some superhero stomping, they've got you covered. 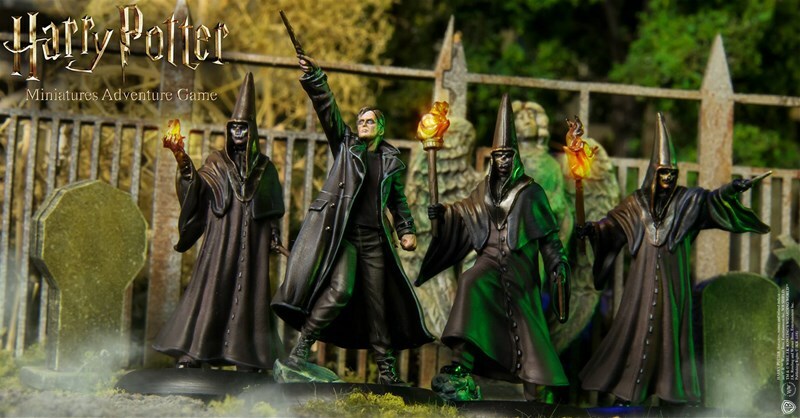 We are glad to show you the newest HPMAG releases! Featuring the new game mode: Wizarding Wars! 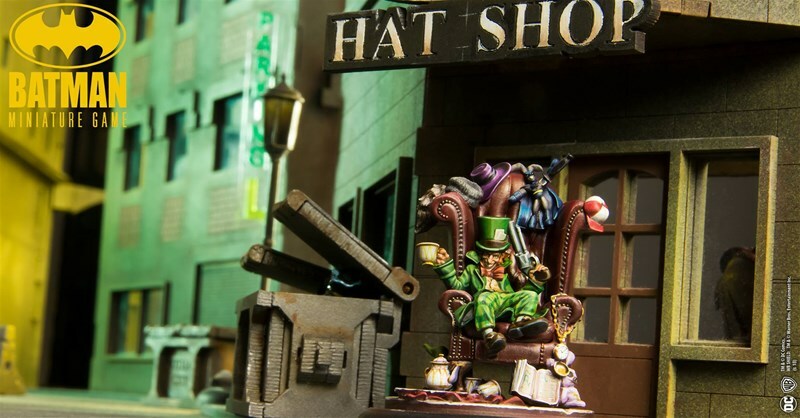 We are glad to show you our newest Batman Miniature Game releases! We hope you like 'em!